Northern Illinois Food Bnak received a $16,250 donation from WCF. Northern Illinois Food Bank recently received a $16,250 donation from Woodforest Charitable Foundation. 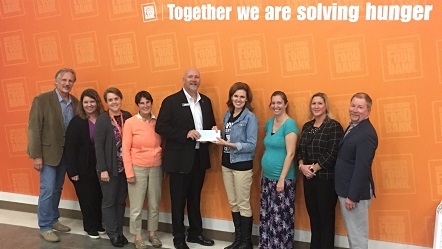 Northern Illinois Food Bank recently received a $16,250 donation from Woodforest Charitbale Foundation.